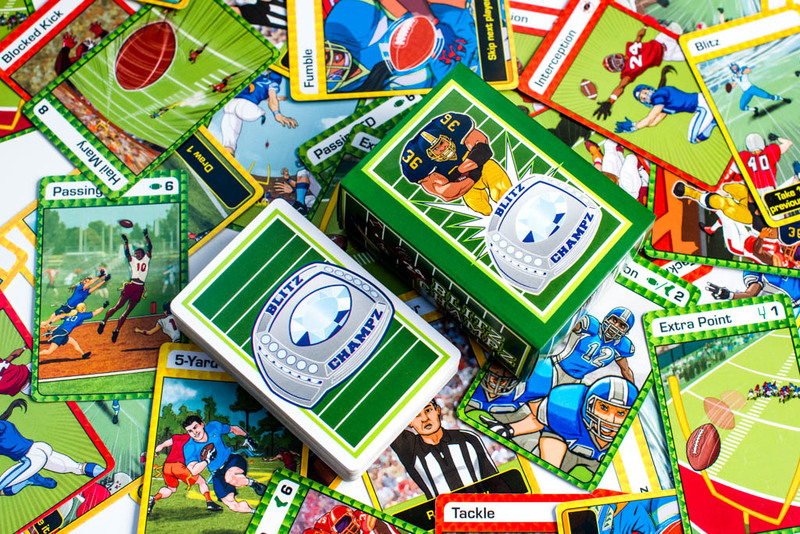 Blitz Champz is a football-themed game where students use addition and subtraction. 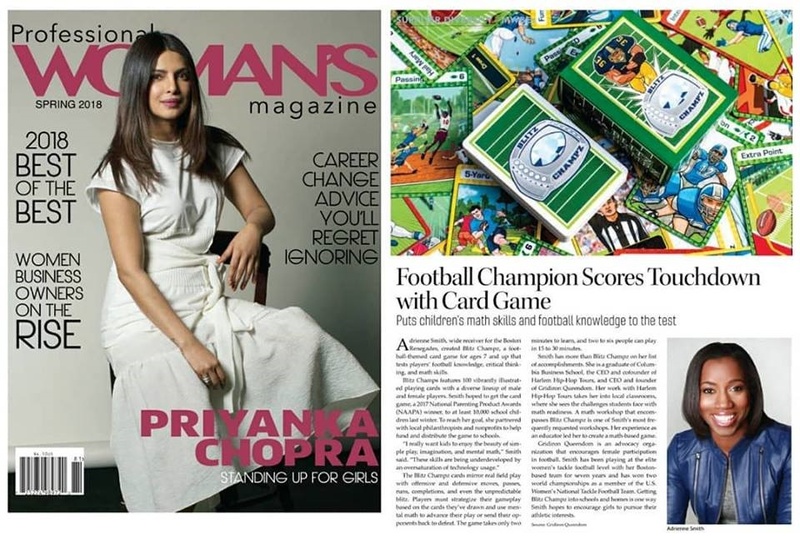 Adrienne Smith presented the Blitz Champz card game to buyers at the 2018 Walmart Open Call. 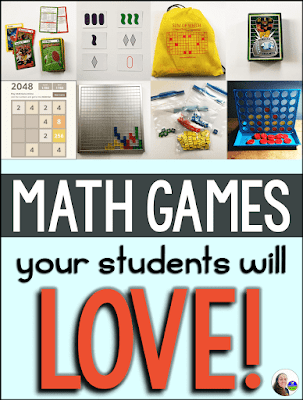 Adrienne Smith puts children’s math skills and football knowledge to the test. 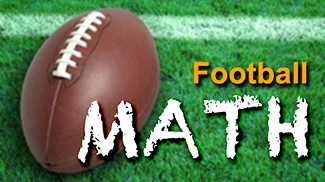 While many may think football is simply a physical game, those who play it know it to be a game of math and strategy to win. Blitz Champz selected as a 2017 National Parenting Product Awards winner. 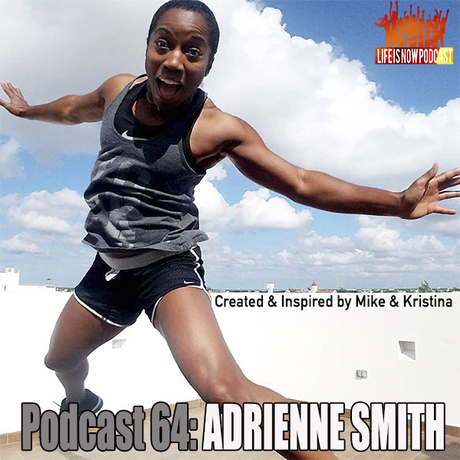 In case you haven’t heard of Adrienne Smith, well you have been missing out! Adrienne Smith proves that Black Girl Nerds also come in elite athlete edition. 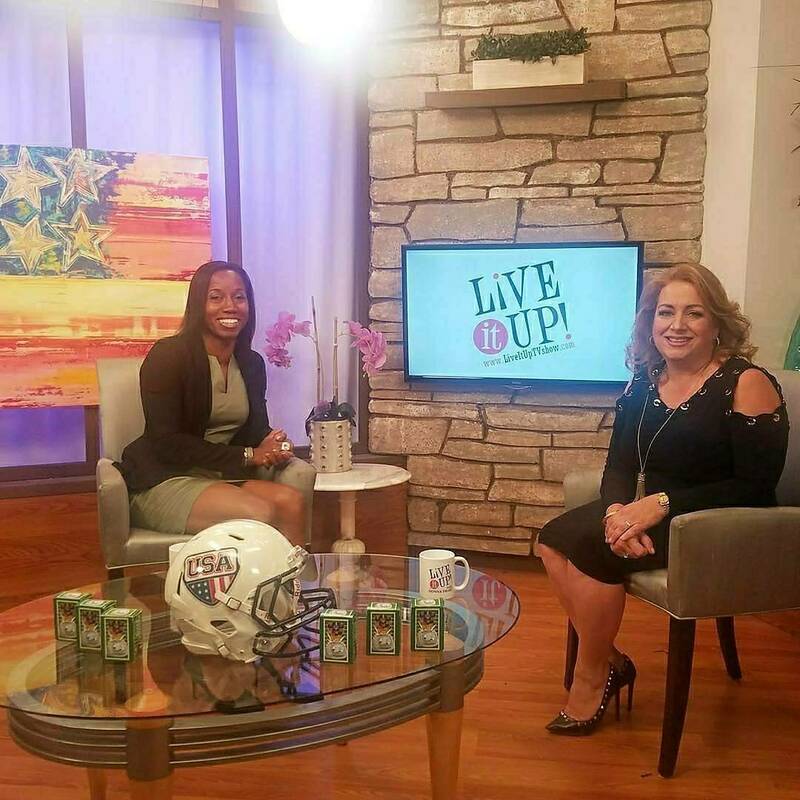 Blitz Champz creator, Adrienne Smith, discusses her championship football career and the motivation behind creating Blitz Champz. 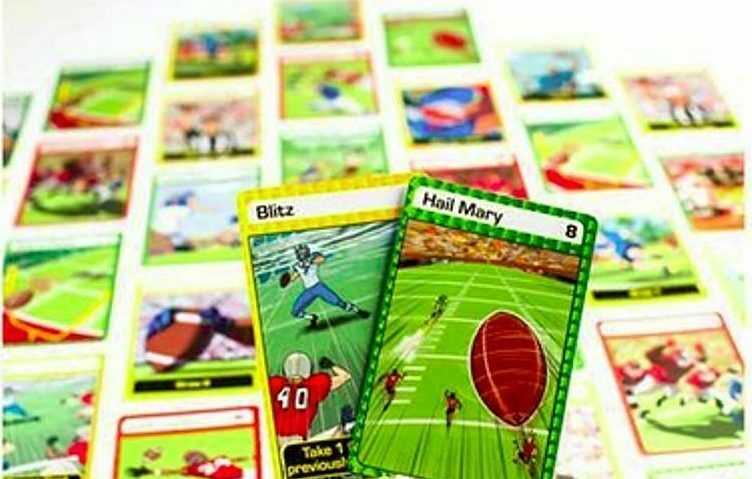 Female tackle football player, Adrienne Smith, has created Blitz Champz, a football-themed card game for ages 7 and up. Episode 200 ! 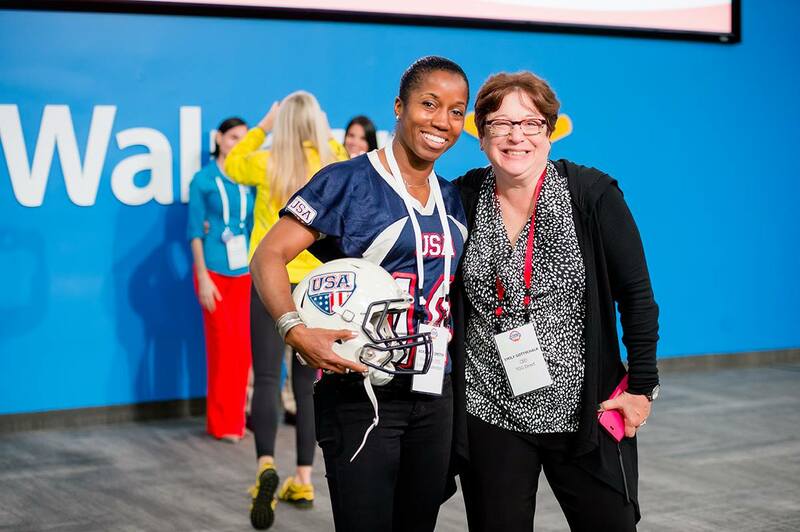 We chat with legendary WFA WR Adrienne Smith of Team USA & Boston Renegades. Adrienne’s interview starts at minute 18:30.